Do you want to operate as a collection agent in Nevada? Then you need to get acquainted with the state’s requirements for licensing and bonding. Any entity that wants to make collections on claims for its customers in the state needs a Nevada collection agency license. To obtain this license, you have to meet a number of criteria set by the governing authority. 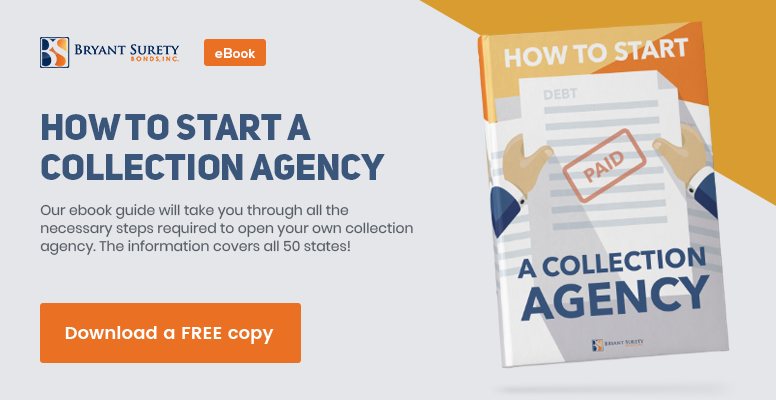 One of the most important ones is to post a collection agency bond. If you’re planning on starting an agency, it’s best that you have all necessary information in advance. Below you can find the crucial points you have to keep in mind, so that you can launch your business worry-free. Collection agencies in Nevada have to comply with all applicable rules and regulations, most notably Chapter 649 of the Nevada Revised Statutes. The state has appointed an institution to oversee the activities of collection agencies. The regulatory body is the Financial Institutions Division at the Department of Business and Industry. In order to start your company, you have to complete the required collection agency license application. It contains a number of additional requirements for documents that you have to supply. 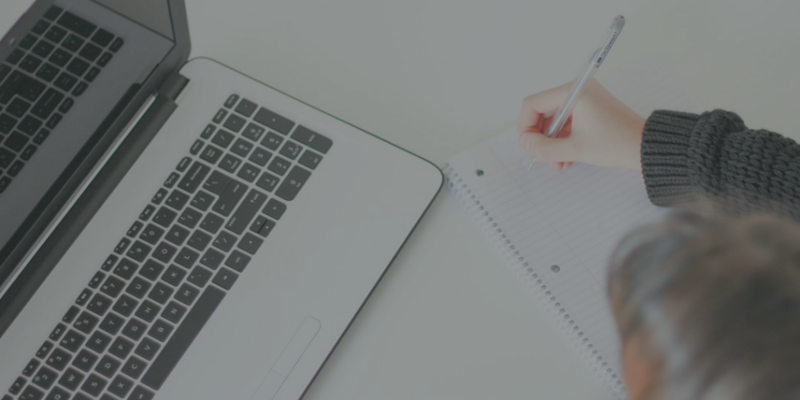 For example, you need to provide your business entity paperwork, personal history record for owners and officers, as well as background investigation release forms. You need to comply with planning and zoning ordinances. You also have to pay a $375 licensing fee. For designated collection managers of an agency’s office, you have to complete another application form and pay a license fee of $190 and an investigation fee of $115. If you want to operate additional branches, you also have to complete separate application forms. Every year, you have to renew your license. The process is conducted by completing the collection agency license renewal application before June 1st. The renewal fee is $375. You have to renew or extend your surety bond as well. The same renewal deadline applies to collection managers. Licenses expire on June 30th. There are additional rules that you have to comply with in order to keep your license active. Before January 31st of each year, you have to submit your Annual Report. Before September 30th, you need to submit your Attorney General Assessment Fee. As already noted, obtaining a surety bond is one of the criteria you need to meet to get your license. The bond is a security instrument aimed at protecting the interests of the general public, and more specifically, of your customers. If you do not follow state laws, you can face a bond claim. That’s how a party that has suffered damages can seek a financial compensation for any losses incurred. Initially, you have to post a $35,000 bond. This is the required amount for collection agencies with a monthly balance below $100,000. The bond amount is $40,000 if your balance is more than $100,000. For agencies with balances above $150,000, the amount is $50,000. If your monthly balance is above $200,000, then you need to post a $60,000. The bond price that you have to cover depends on the required amount, as it is a fraction of it. Typically, it is about 1% to 5% of the bond amount. However, your cost will also be affected by your personal and business finances. If you can demonstrate a good credit score, stable financials, and any assets and liquidity, you will pay less to get bonded. 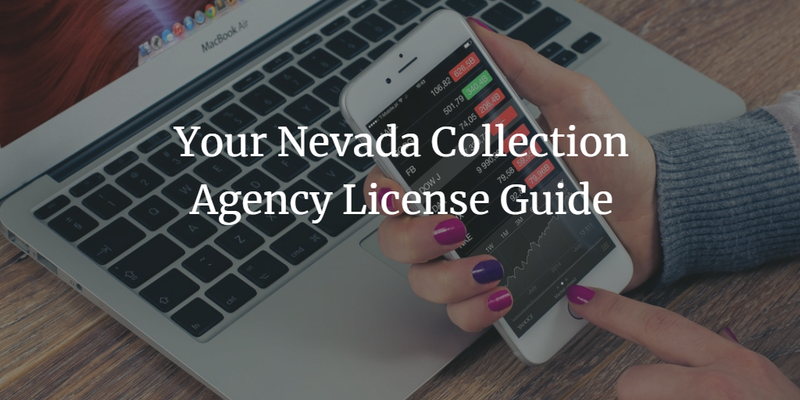 Do you have further questions about getting licensed and bonded as a Nevada collection agency? We’re here to help. Just reach us at 866.450.3412.